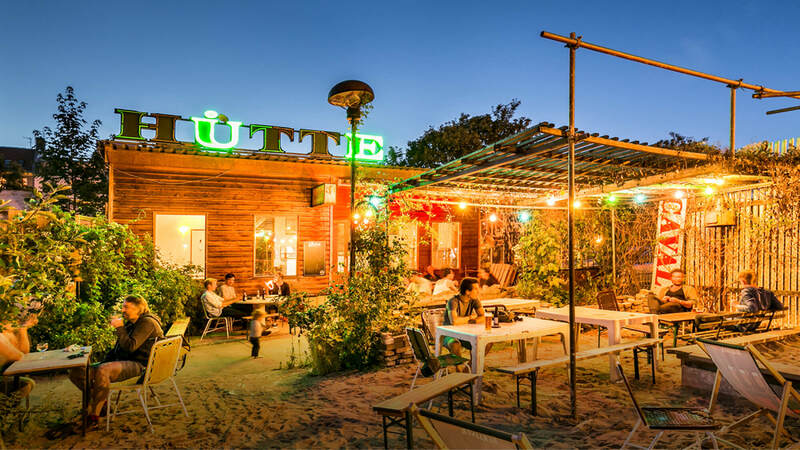 The nio development project fills one of the last major gaps in Prenzlauer Berg. 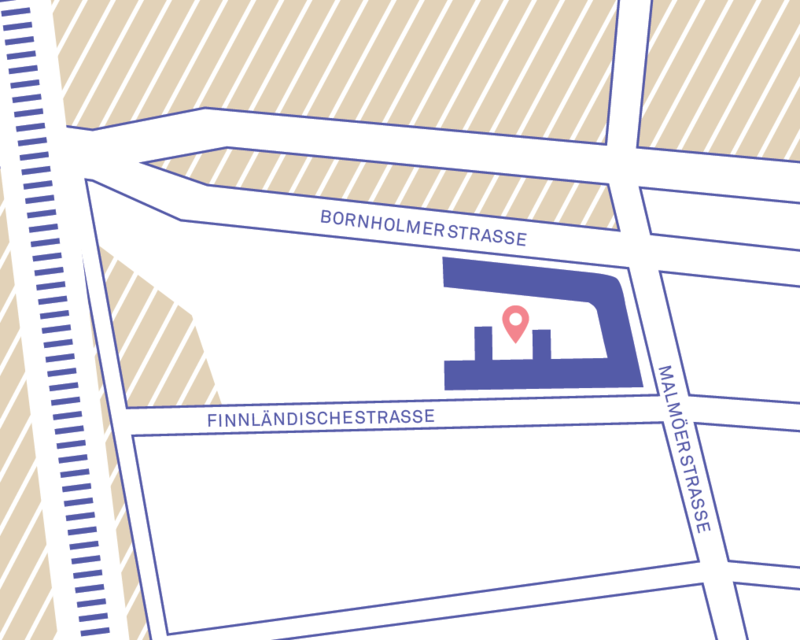 The nine buildings, lining Finnländische, Malmöer and Bornholmer Straße, form the northern border of the neighbourhood known as the “Scandinavian Quarter”. 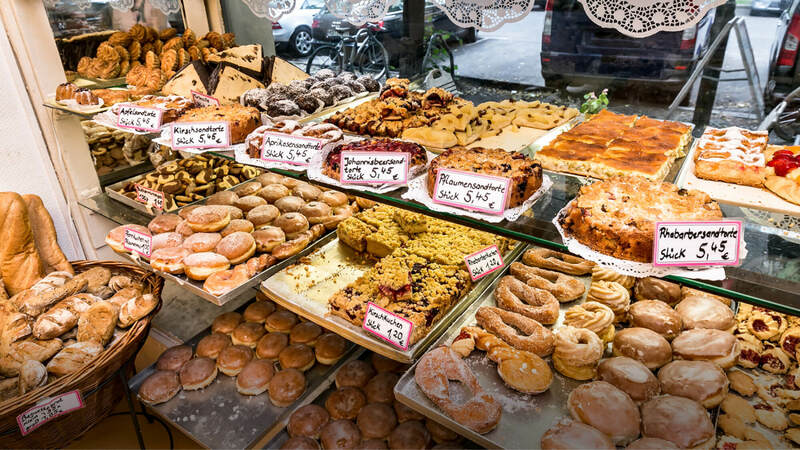 “Prenzlberg”, as the Berliners call it, is a well-located district and a magnet for locals and tourists alike, with its numerous cafés, restaurants and bars creating a lively vibe. 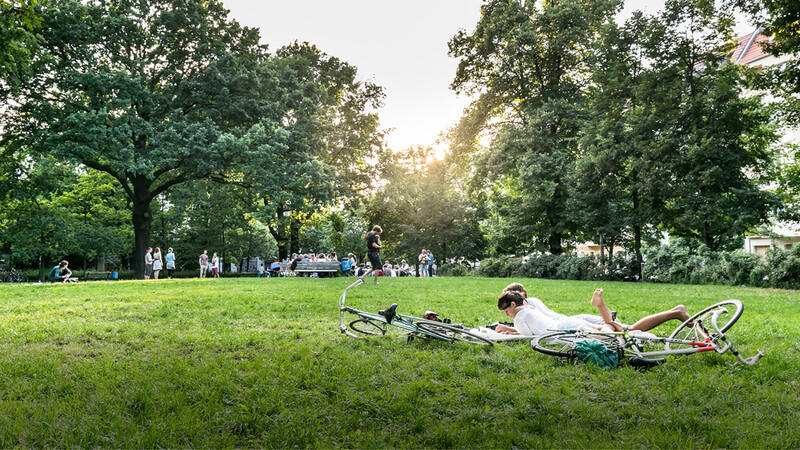 But this former working-class area has a lot more to offer: Apart from the carefully restored Wilhelminian Era buildings, Prenzlauer Berg is home to many parks, like the Falkplatz, which provide the perfect place to relax. 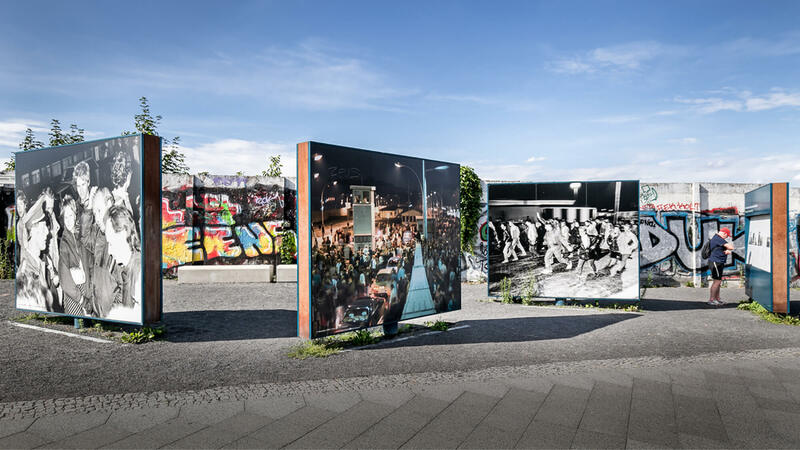 The Mauerpark on the former Berlin Wall has developed a legendary status, attracting visitors from far and wide. 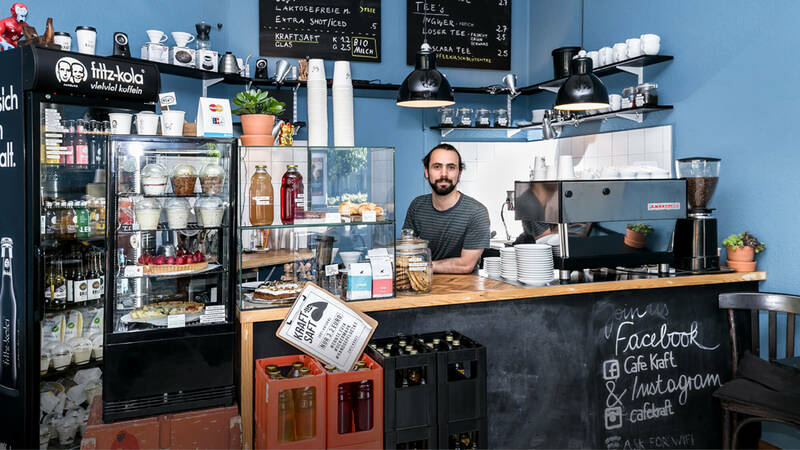 This diversity particularly draws young people and families to Prenzlauer Berg. 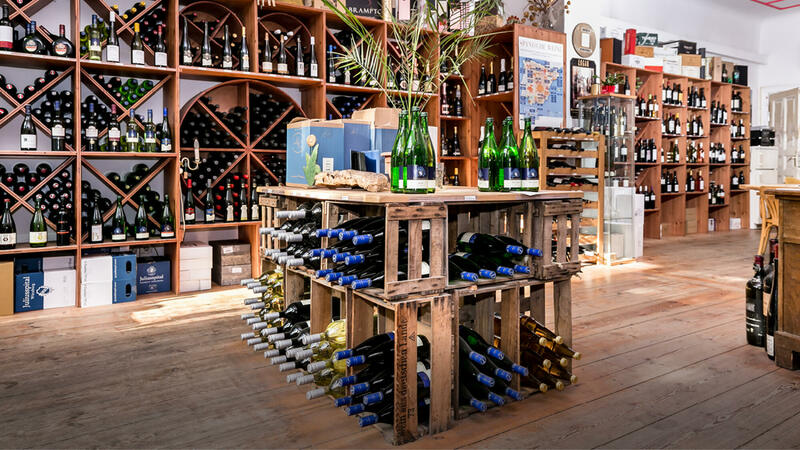 There is also an extensive range of shopping options. 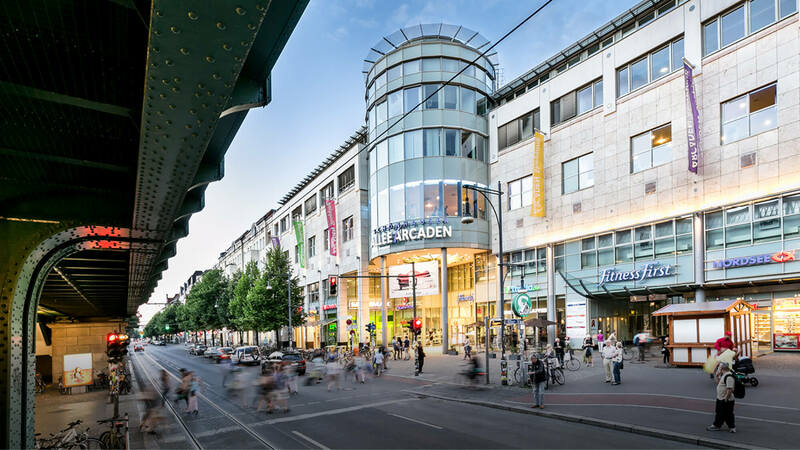 From small, trendy boutiques, to well-stocked retailers and wholefood shops, to the “Schönhauser Allee Arcaden” shopping mall, there’s something here to meet virtually all needs and wishes. 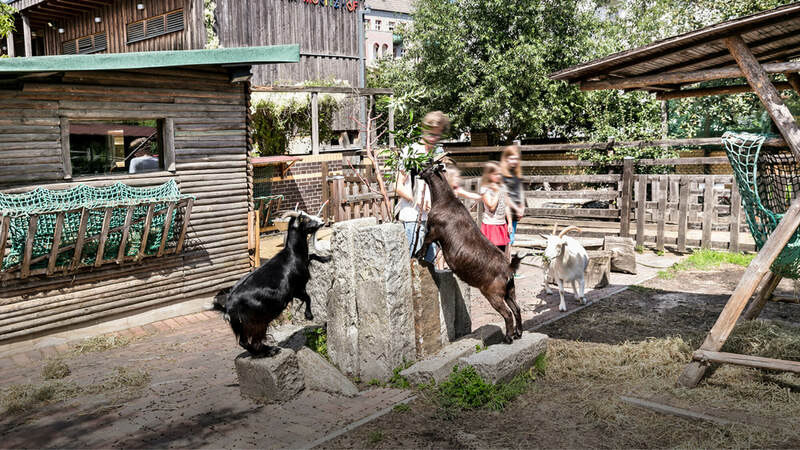 Young residents and their families will love the large playground near Arminplatz, and the “Jugendfarm Moritzhof” kids’ farm. 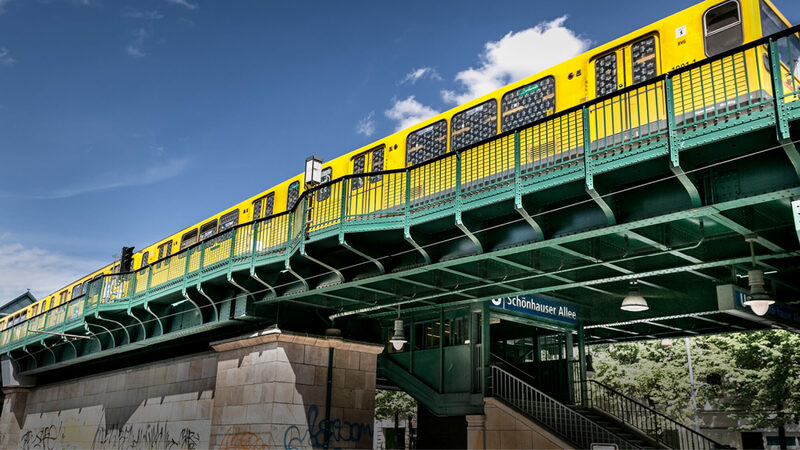 Prenzlauer Berg is close to many modes of public-transport, with the S-Bahn-Ring, a U-Bahn line, various tram lines and some bus lines providing quick access to other parts of Berlin. 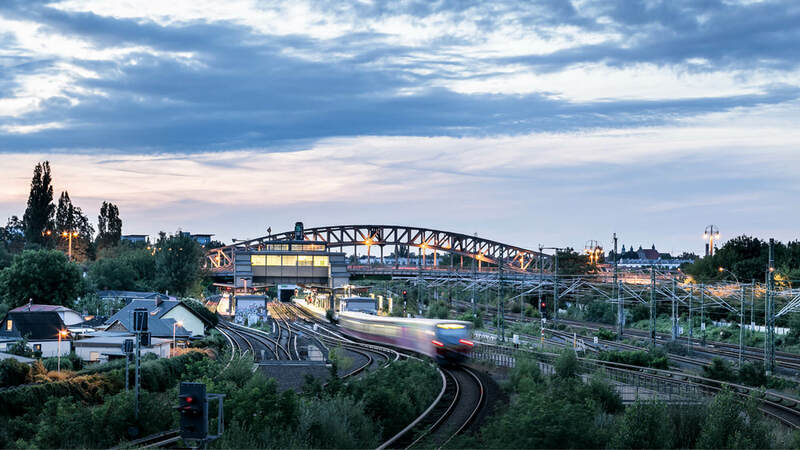 The main train station, Tegel airport and connections to inter-city highways are not far away either. 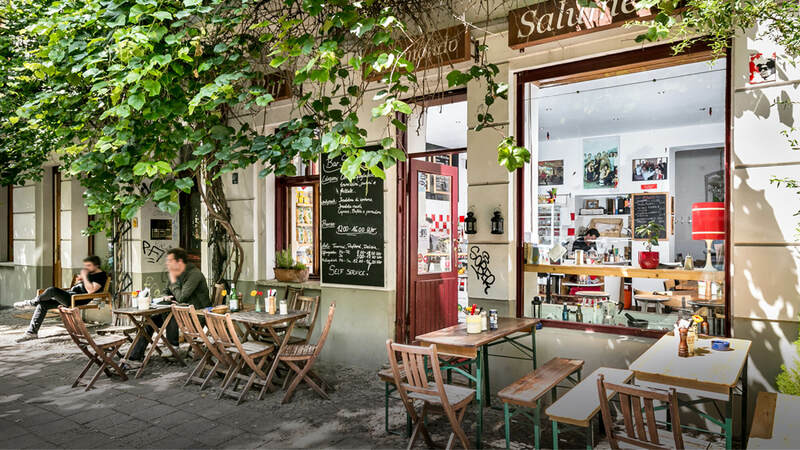 There are many factors which make living in Prenzlauer Berg particularly attractive – a great mix of restored periodic buildings and stylish new architecture, a distinct neighbourhood culture, tranquil parklands, and a diverse, family-friendly infrastructure are just a few to name. 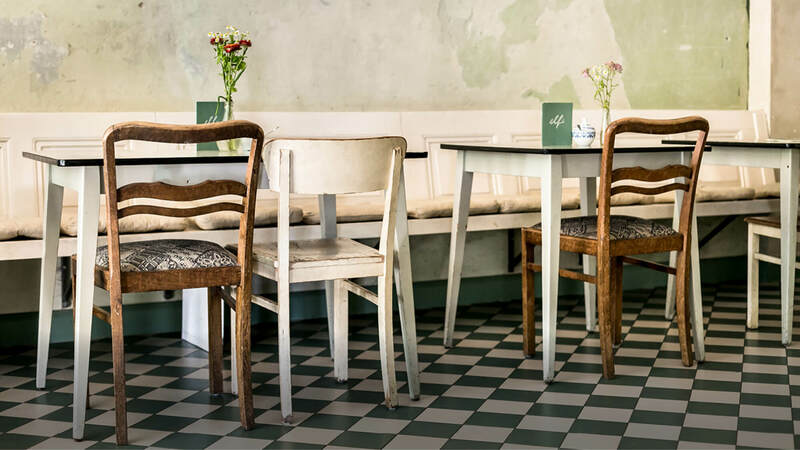 For this reason, the demand for property in Prenzlauer Berg remains consistent, particularly attracting young families and individualists. 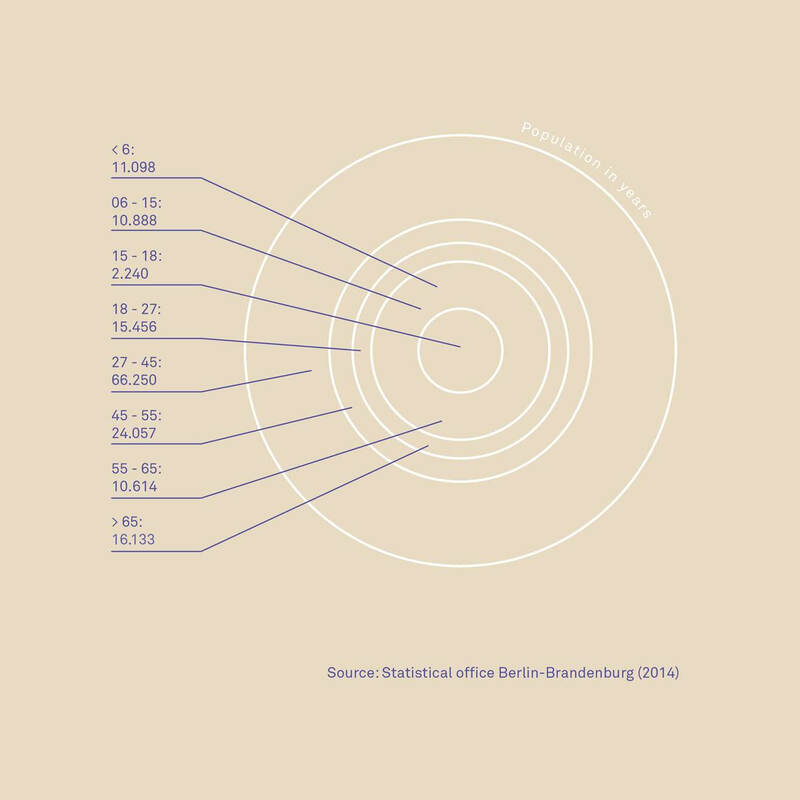 The income earned by this wealthy, well-educated clientele is above the Berlin average, and this is reflected on the housing market, with apartment rental and purchase prices among the most expensive in the city. 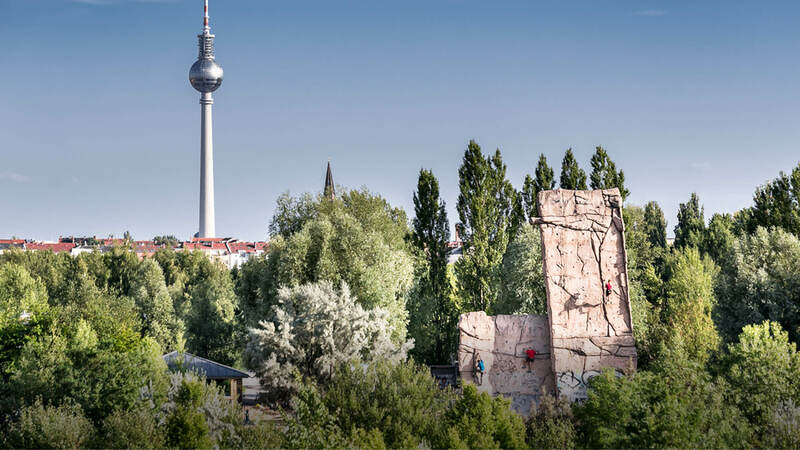 The final gaps in Germany’s largest continuous Wilhelminian Era district are slowly being filled. 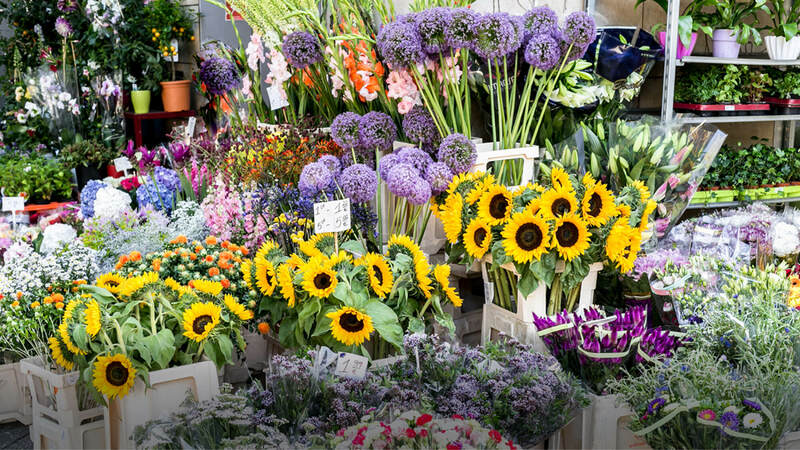 Investors profit from the upward trend in rent prices due to the consistently increasing demand for living space. The medium rent price in the new building sector lies currently at 13,50 €/sqm – well above the price per sqm of existing flats. 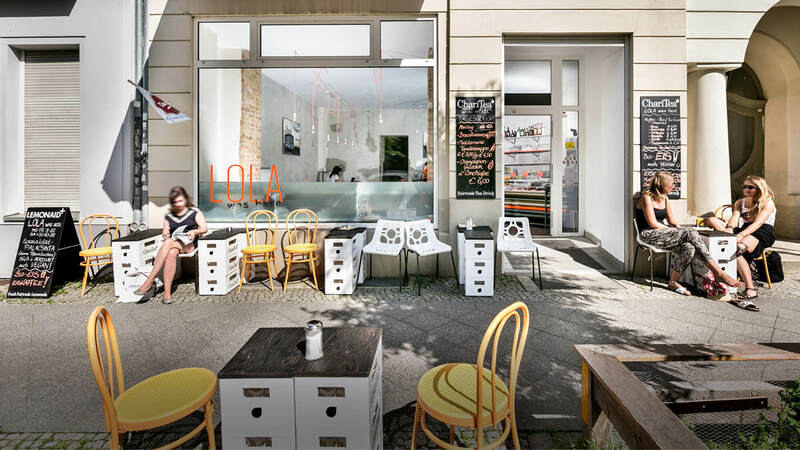 The first-class infrastructure and high recreational value reflect Prenzlauer Berg’s population structure: Young, very well educated, with lots of adolescents. This district (the most dense population in the city) is currently home to approx. 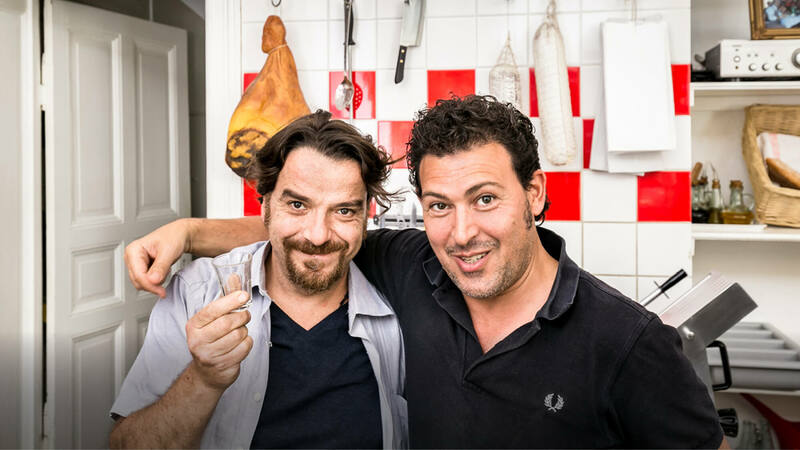 157,000 people – with over 42% aged between 27 and 45.